Specializing in customized one-to-one coaching for executives in career transition. We provide expert support to execute your job search campaign to secure the right role with the best company. ExecuNet Networking events are exclusively for senior executives in career transition to help you develop your networking skills, increase your contacts, and improve your job search success. HCS is focused on assessing, recruiting and hiring the best talent with increased flexibility and better value. Our goal with each client is to build a strong relationship and develop successful teams. HCS offers a unique combination of behavior, cognitive and skill assessments based on a proven methodology to increase hiring accuracy using technology, knowledge, and business expertise. 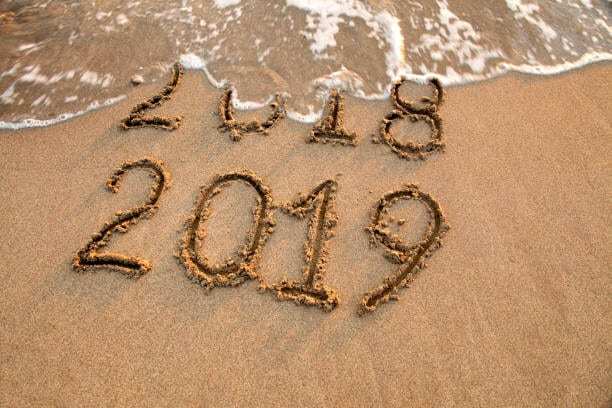 Since 1999, HCS has operated as a full service talent management solutions and executive career transition coaching firm that helps you or your business reach your full potential. We help businesses tackle employee challenges through an in-depth, scientifically-backed understanding of their people. At Hire Consulting Services, we specialize in one-to-one coaching for executives in career transition or planning to change jobs. 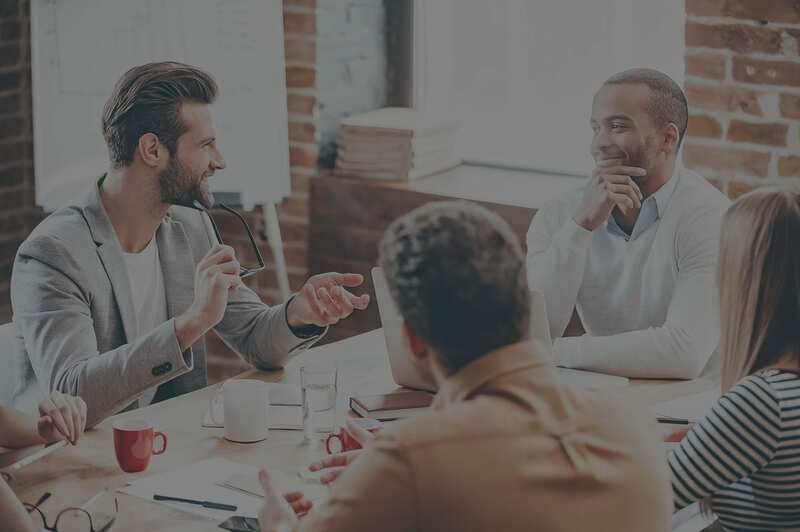 Whether you need to strengthen your networking efforts or learn leadership skills, Hire Consulting Services offers workshops and networking events just for you. Hire Consulting Services provides growing companies superior results, increased flexibility and better value. If you’re stuck in a dead-end job, afraid to transition into something bigger and better, not knowing what your next move should be, or just terrified going on job interviews, then Mark James has the solutions for you. 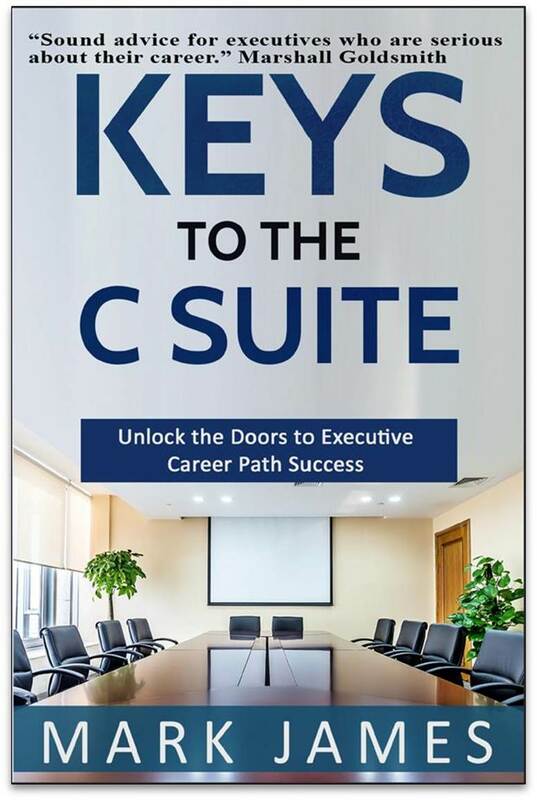 So, if you are ready to unlock those doors of uncertainty, fear and confusion, explore Keys to the C Suite. 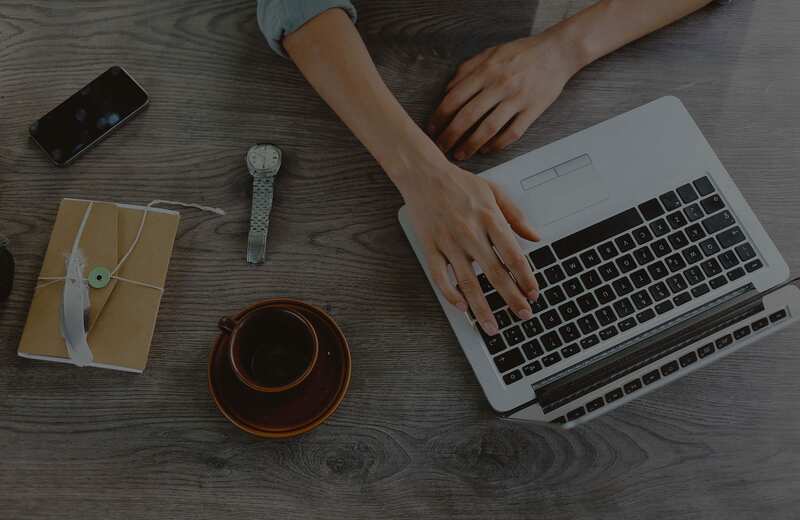 You’re just one key away from career path success! The Predictive Index offers scientifically-validated assessments, software and training to ensure a detailed understanding of human behavior throughout your organization. 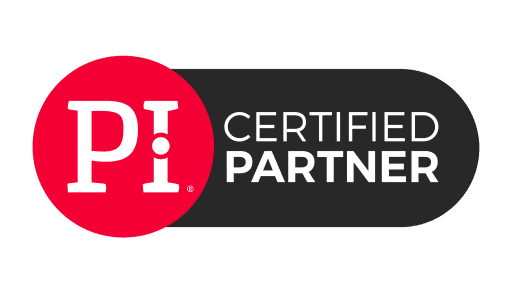 As a certified partner, we help businesses tackle employee challenges big and small through an in-depth, scientifically-backed understanding of their people. We believe when you have the best-fitting people in the best-fitting roles, you’re bound to succeed. The Predictive Index® is a registered trademark of Predictive Index, LLC and is used here with permission. Exclusively for middle to senior management professionals in career transition, ExecuNet Southern California networking meetings are here to help you improve your networking skills, increase your contacts, and shape your job-search efforts. At each meeting you will hear from a career management expert and network with senior level professionals. Take the next step in your job search and get connected to the decision makers in your target industries and companies!